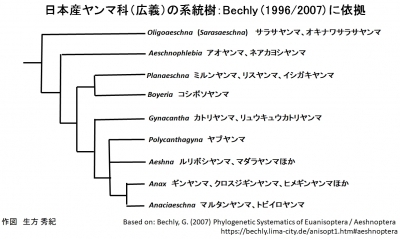 Bechly, G. (2007) Phylogenetic Systematics of Euanisoptera / Aeshnoptera. 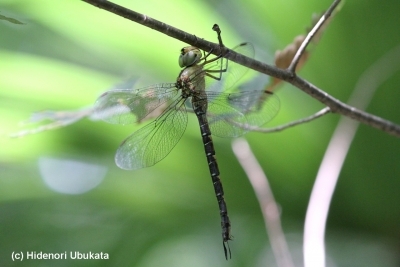 Anisoptera (Odonata). 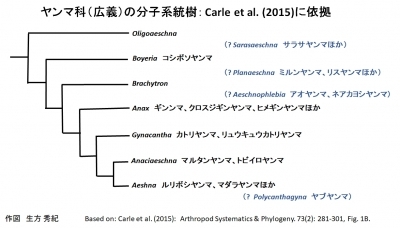 Arthropod Systematics & Phylogeny. 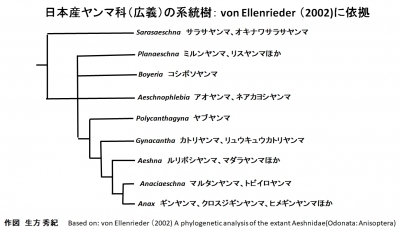 73(2): 281-301.
von Ellenrieder, N.（2002) A phylogenetic analysis of the extant Aeshnidae(Odonata: Anisoptera). 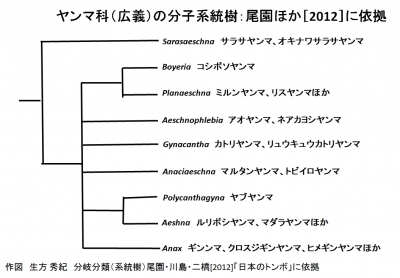 Systematic Entomology (2002) 27, 437-467. 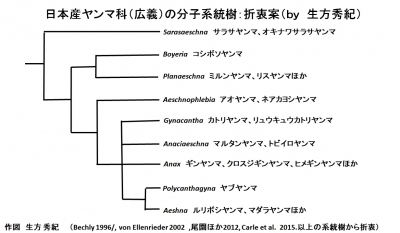 三中信宏 (2009) 「分子系統学：最近の進歩と今後の展望」。 植物防疫，63(3): 192-196. Copyright ©トンボ自然史研究所 All Rights Reserved.